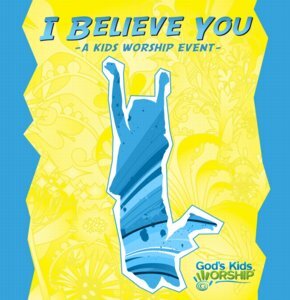 One of three power-packed, energized kids’ praise recordings with all the excitement of a real, live modern worship event! Includes best-known worship songs plus brand new, made-for-kids songs that help them to “own” their praise. All 14 songs are performed by the Grammy® & Dove-nominated Bob Singleton Kids Chorus, with no adult vocals. Every song is great for kids sing-along, fits kids’ vocal ranges, and spills over with kid energy. Physical CDs on sale are non-refundable.